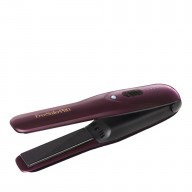 Blow dry quickly whilst adding shine at the same time! 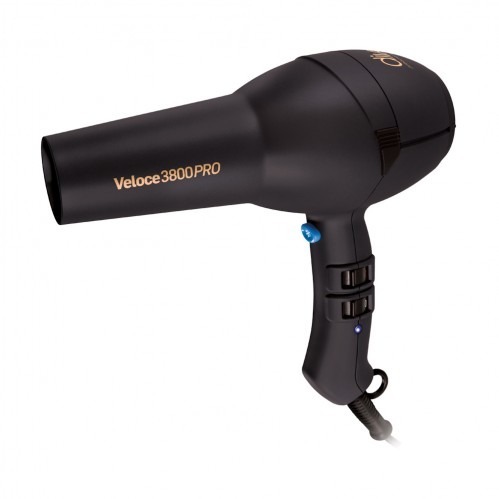 The Diva Professional Styling Veloce 3800 Pro Dryer Black has the addition of an iconic conditioning generator that smooths frizzy hair, adding shine to create a glossy finish. 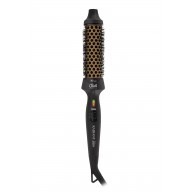 With four heat and two speed settings, you are in control of your style, achieving salon quality results. 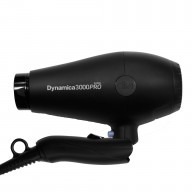 To achieve a professional salon finish section off the hair, blow drying the length. 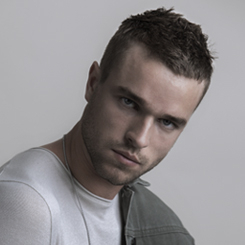 Start with the lower section of the hair, using a brush as you go, and blow dry in a downwards motion to smooth the hair shaft. Repeat on upper layers. 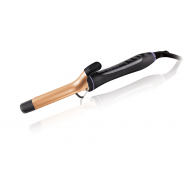 For a final shot of shine use the cold heat setting at the end of your blow dry.